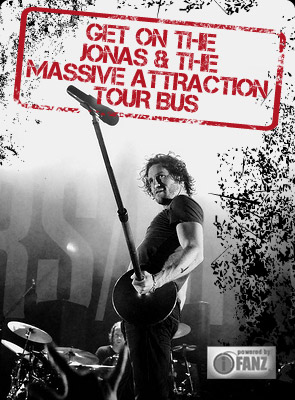 Jonas returns to the Bell Centre in Montreal to perform as a special guest with Quebec superstar Marie Mai for the two grand finale shows of her Miroir Tour on May 2 & 3, 2014 at 7:30 Pm. Perfect timing with the two star’s powerhouse duet single “Jamais Trop Tard” hitting # 1 on the radio charts in Quebec this week! Tickets for the shows can be purchased on-line at BUY NOW.